Durian is delicious once you give it a chance! It might start with pet peeves. The person at the table next to you will be slurping up soupy noodles at rock concert level decibels. It may make you feel like vomiting. But if you happen to blow your drippy nose (because of all the delicious new spices) at the table, you are in the wrong. That was my experience in Malaysia. My husband had to point this out to me. He'd travel this country with a Malaysian friend many years before. I felt so embarrassed! But it is an important lesson to learn. Being rude is completely cultural. Please be sensitive. Before visiting a new part of the world, do your best to find out what expectations there are for public conduct. Talking and texting during a movie is totally cool in the Philippines. It's a very social event! PDA is part of the charm of Paris. You have to watch your hand signals in the UK... I'm quite sure that more than once when asking for a table for two, I may have implied that I would hunt down and kill the host. The finger "V" means victory one way and war the other. Pointing and waving can mean very different things in different places. Make sure you know what you are signalling! 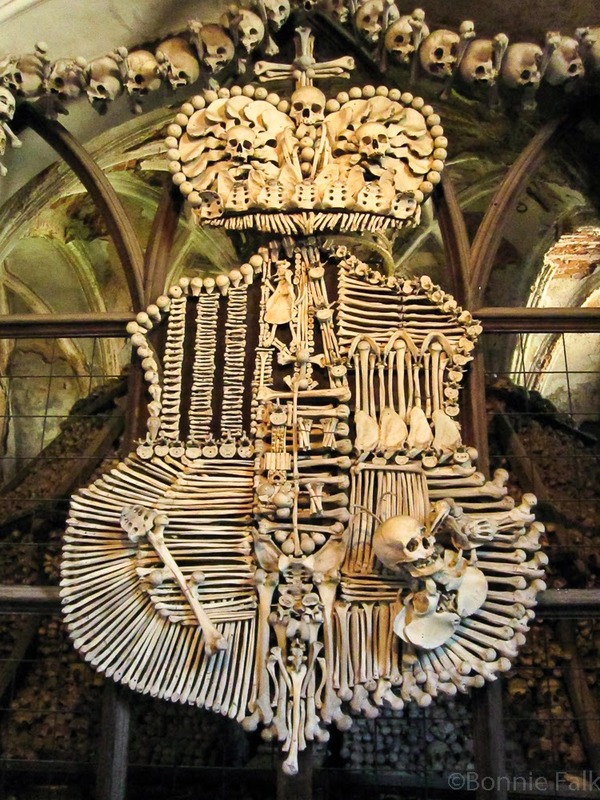 A crest made out of human bones... normal, right? The main point I want to make is that you need to put all these cultural annoyances aside and see the beauty of the people you are visiting. Some things can seem strange but you can also learn so much and gain a broader perspective if you open yourself up to these experiences. You could live somewhere for years and never fully understand this other culture but even if you only have a week you could gain some appreciation for our differences. Keep an open mind. Don't judge. Try to figure out why you think something is "normal". You'll get so much more out of your adventure! Durian is found in most South East Asia countries, notably the Philippines, Malaysia and Thailand. It is fruit and you eat it raw. It can be dangerous; people sometimes die from them falling off of trees. The taste... unlike anything else. You have to experience it. So true. Using the wrong hand signals, blowing the nose...these things we don't really think about, but they can be very important. Yup. One has to be informed! An open mind is the most important thing to pack when you travel - great post! 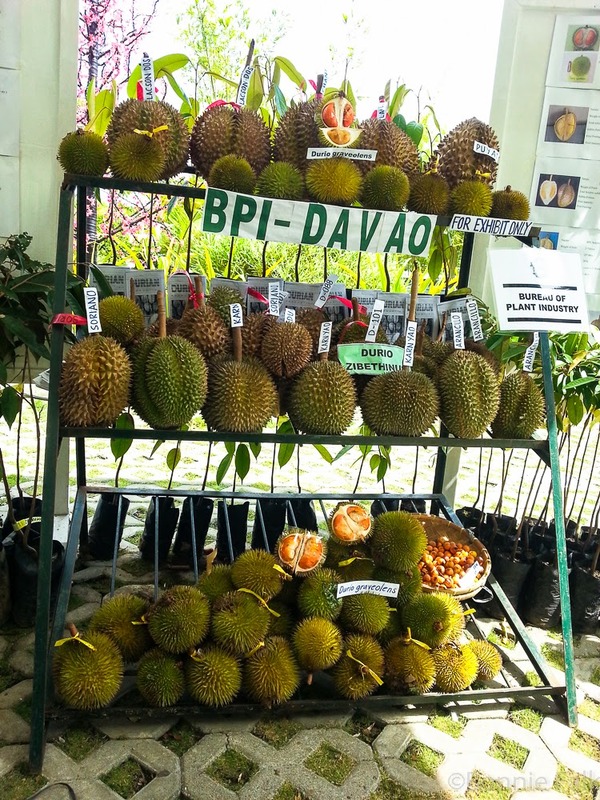 Sandy durian is found in many regions in Asia including Mindanao in the Philippines, Thailand and Indonesia! 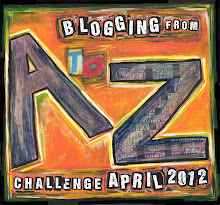 Bonnie two-thumbs up on this article! You are truly culture-savvy! Yeah! Thanks! You've been helpful in teaching me things about the Philippines!